Parking is available in the lot next door (SAISD LOT) at no charge. 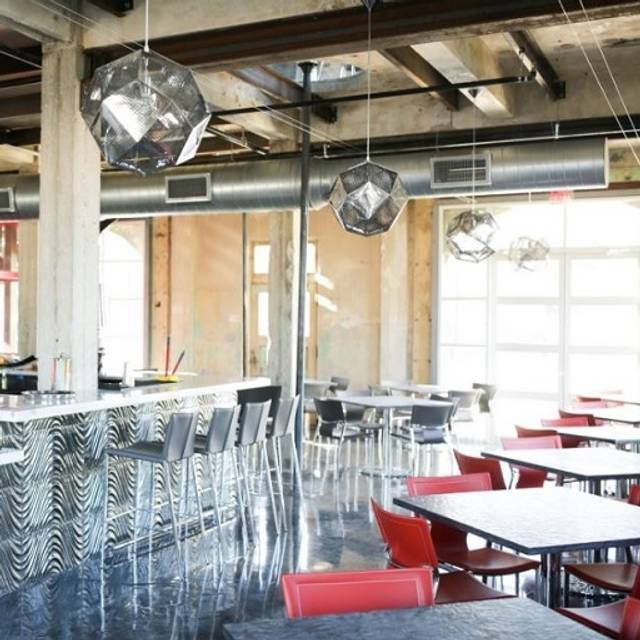 Located at the "Gateway to Southtown," the Historic and Majestic Firehouse #7 is home to Restauranteur Andrew Goodman and Chef Stefan Bowers newest concept, Battalion. After a nearly two year renovation, "The Rock" has been restored as the crown jewel of Southtown. 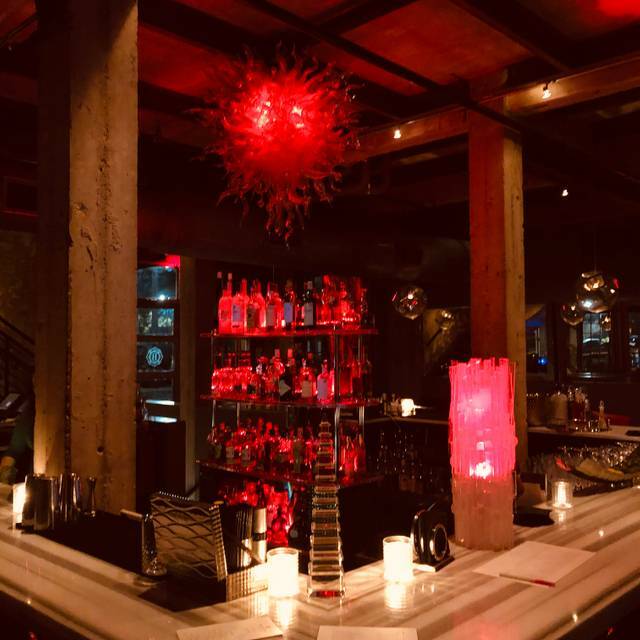 Overlooking the spectacular downtown cityscape and the famous Tower of Americas, Battalion's contemporary design merges perfectly alongside the historic building's strong, yet weathered 1920's craftsmanship. Chef Bowers has created an extensive menu of fresh pastas, char-grilled meats, stunning vegetable dishes and Italian classics. Complimenting the menu is a comprehensive wine list and a refreshingly original cocktail program. The fabulous Battalion team (hostesses, manager, bartender, waiters, chefs) helped us celebrate the 70th birthdays of friends on Thursday night. The waiter perfectly described the selections for each of the family style plates to share. Every plate was delish! The "tasting" dessert plate and coffee were the perfect finale to a great evening. Be aware that parking is an issue during Fiesta. They've added outside seating which is great if the noise level is an issue. We would definitely go back! My sister, two nieces, daughter-in-law & I had a wonderful dinner + wine at Battalion. Excellent food and servers! At the recommendation of our server, we shared all the courses. Our favorite was the beet salad. So nice to be walking distance from the Riverwalk hotels on such a beautiful evening. 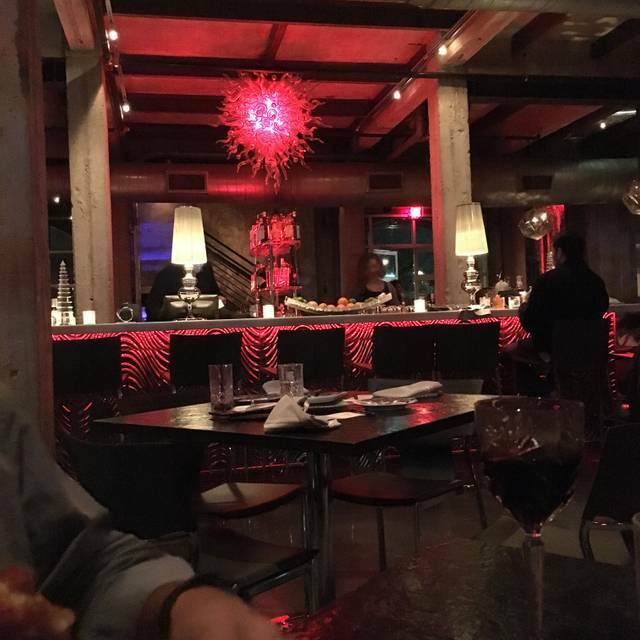 Not only was the food amazing but the service was excellent. Our server, knew exactly when to come to the table to check on the meal. It was fabulous dining experience! We will definitely be regulars! Really delicious and wonderful service. 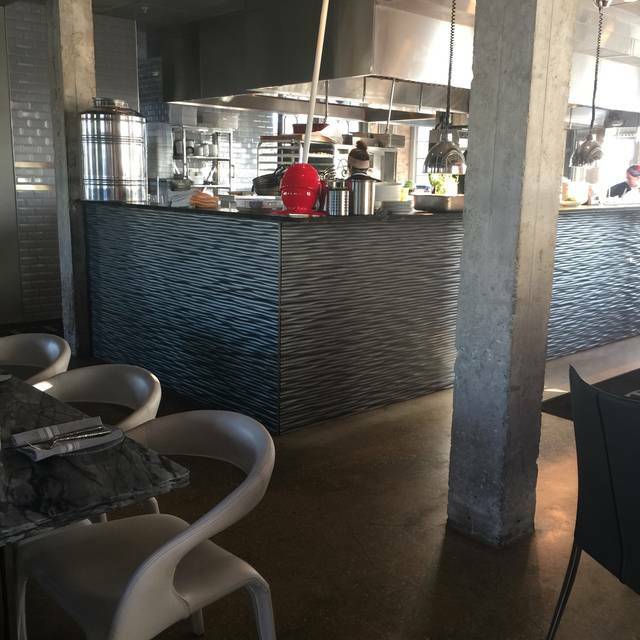 The all concrete interior was beautiful but made the restaurant very loud, even when it wasn't completely full. 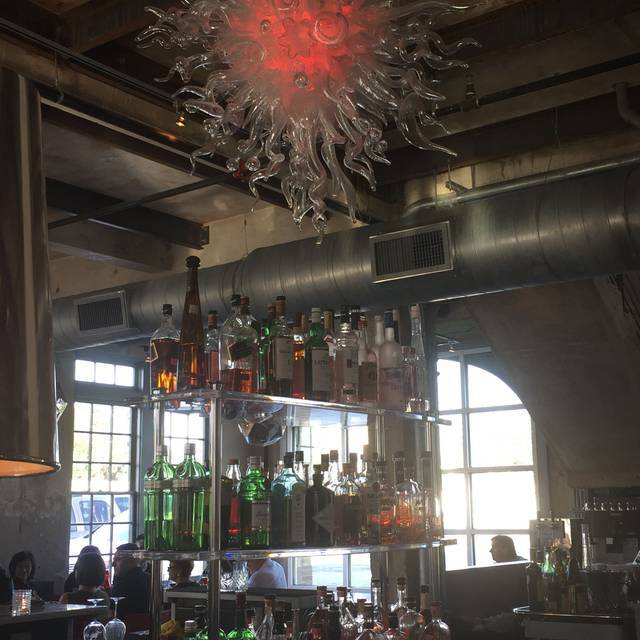 Best new Sunday Brunch spot, period. I took my wife here, upon the recommendation of several co-workers, for her birthday. Food was excellent and service very prompt. The only draw back was that at times the music was so loud that being able to speak and hear each other was a challenge. Sound resonates off the concrete walls, ceiling and floor making for a loud echoing experience. Other than the Sum 41 playlist turned up really loud, everything was great! We enjoyed so much. Our server Wacey Jamison really made our dinner very special. We had dinner at table 26. 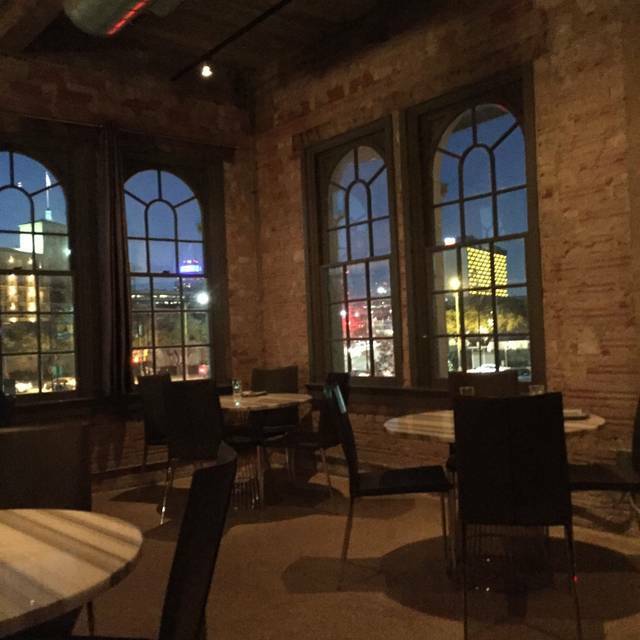 One of my favorite restaurants in San Antonio. Excellent small plates and pasta dishes that are meant to share. The menu changes seasonally and every pasta dish we’ve tried has been wonderful. I am a vegetarian and the Torchio Gorgonzola is amazing and decadent. I hope that it stays on the menu. My son loves the Chicken Parmesan and it can definitely feed several people. My husband has ordered the lamb chops multiple times and says they’re the best he’s ever had. We consistently receive excellent service. The renovated fire station is fun. Only drawback is the noise level can be quite high. Highly recommend! Other than the very loud table next to me the whole experience and the food was simply amazing. Great as always! Service was wonderful as well! The food and service at Battalion is always top notch. I love this place! 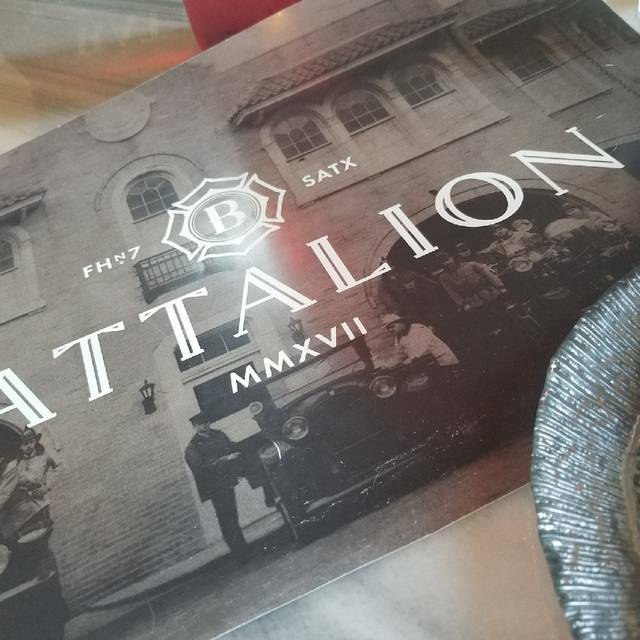 My girlfriend and I had a wonderful experience being our first time dining at Battalion. We will definitely come back! Our first time at Battalion. Amazing food, service was lacking. Our waiter served our meals walked away and never looked back. My wine glass was empty my entire meal! Not cool and I told him so. He was apologetic. The noise level is uncomfortable! Ridiculously loud! We probably won’t return. You can’t hear a thing!! So stupid! Made a reservation for 10 had 11 people in our party. Although the staff hesitated to add an additional chair, they eventually did. The food was great. All my guests enjoyed their meal. The only problem is that it was very loud in their hard to talk to everyone in our party. The food was good. Very noisy when busy. Wait staff was excellent. Food runners should be prepared to describe the food they are bringing to the table. Dishes and silverware needed to replaced as they were not clean. Food was good and service was great. Reading reviews we were expecting music/conversation to be loud. Did not disappoint. Glad we tried it. We enjoyed the Battalion. However, it was so noisy that we were not able to talk with our friends...we had to yell to be heard. We have been to the Battalion a few times but because of the noise level, not sure we will return any time soon. Amazing food! The spinach dumplings were outstanding! Nice wine list and cool location. Portions are huge! We will definitely be returning. 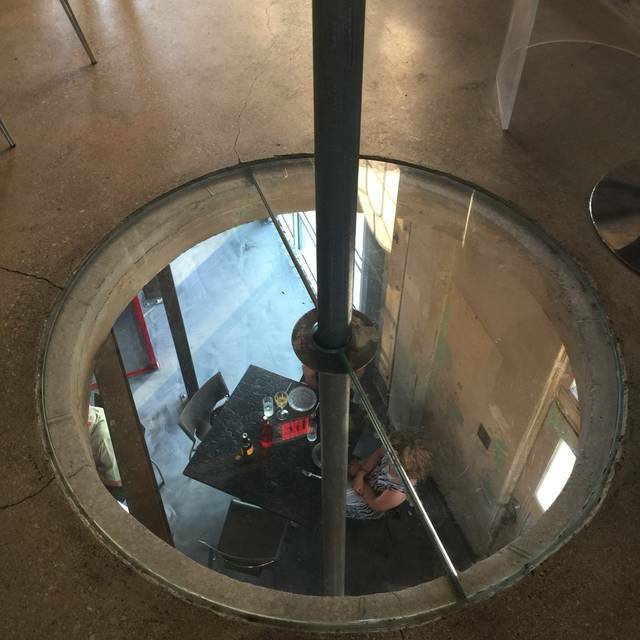 The restaurant is very cool, set in an old fire house. We enjoyed our food and the service, but it was not the best Italian food we've ever had. The lasagne was excellent, but the eggplant parmesan was average. Our appetizer never came, but it was fine since we got plenty of food. Value for money is great! The food is fantastic. The drinks may be a little overpriced and it’s not a quiet dinning experience. Loved the look of the building and ambience. Our waiter, Mauricio....Maurice...? He was friendly, attentive, and helpful. We had the egg plant dip, octopus, spinach dumplings, green beans, and braised pork. I would order everyone of those things again! Just another example of the poor quality of restaurants in San Antonio. Dang SATX we put up with a lot. Anything with ambition just goes downhill fast here. Here’s a tip, if you can get a last minute Saturday night reservation stay home and cook, it will be better and cheaper. This was our second trip to Battalion. It certainly did not disappoint. We ordered the burrata and 3 pasta dishes, as the last time we visited the plates had been sharing size. The portions were MUCH larger this time, although the same price, so would recommend only getting 1 plate per person! 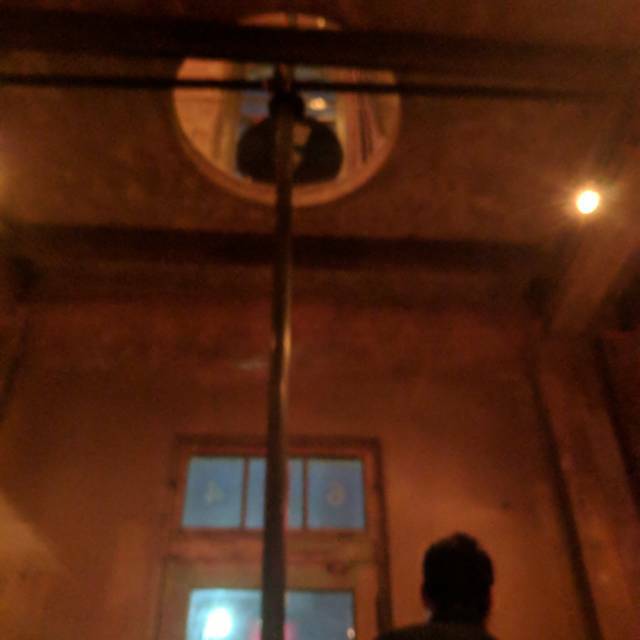 One gripe I have is that although the ambiance is very chic, it was so dark that we had trouble reading the menu and could not fully appreciate what I'm sure was a very artful and deliberate plating job. We feasted on several dishes, and all dishes were exquisite! I will be craving Battalion again very soon! First time there. Good food very plentiful. I feel menu has to be more descriptive. But over all a great place for date night or a small special occasion. The only negative was level of noise inside the restaurant, it was defining. Chose to eat outside and that was fine on a nice night. The vibe of Batallion is really fun. Sitting inside a old firehouse that's been remodeled with a unique modern style is just cool in itself. Our server was amazing. He really knew the menu, what to recommend based on taste preferences and did a fantastic job of selling cocktails/wine/beer to pair. Noise level high. Echo factor in building. Level hurt my ears and diminished dining experience. Food wonderful. Drinks wonderful. Service wonderful. Enjoyed 1st course. Lamb chops and eggplant had too much coating for me, pasta seemed heavy for homemade. Dessert fabulous. Waiter attentive and engaging. Food was excellent! Restaurant is very loud. The music was very loud which made conversation a little tough. Will definitely go back, but not the place to take elderly. Bartender was awesome. About the best thing in the restaurant. Food was okay nothing special. Octopus was SALTY. Gnocchi was way over cooked. Service was okay. Best dish was the Gorgonzola pasta. Our waiter, Rudy, was very knowledgeable and nice. My trout was prepared to perfection. We did not have any pasta which was a mistake...maybe next time.